Add post-purchase upsells to your Shopify store. On average, users see a 10-15% increase in sales immediately after installing the app. ★ 16.2% conversion rate on upsells! A good upsell is a relevant upsell, and there’s no offer more relevant to your customer than one based on a product they just bought. Maybe that’s why our upsells have a stellar 16.2% conversion rate! When a customer sees your upsell, they’ve already entered their payment information for the initial purchase. 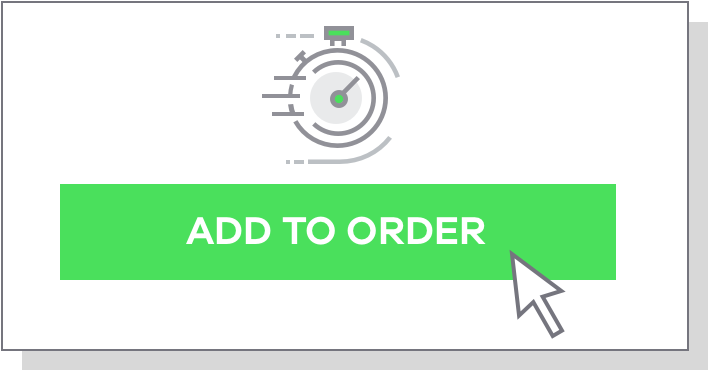 That means to accept your upsell, they just click a single button. Easy for them, and an average of $18.60 per upsell for you! See what makes OCU the most powerful upsell tool on Shopify. Start with our conversion- tested offer page, then tailor it to your store with our robust page editor. Run unlimited split tests to optimize your upsells. Test products, discounts, creative, and more. Eliminate the guesswork. 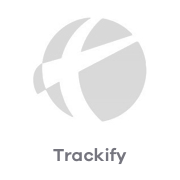 Easily track AOV, your best- converting products and funells, and more. 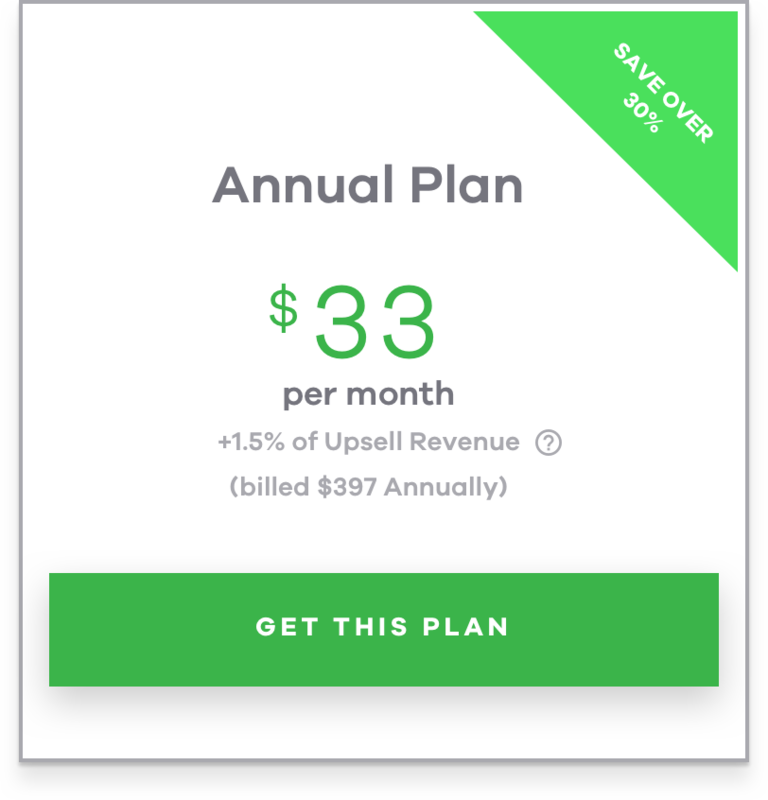 Take control of your upsell offers with our easy-to-use builder. Offer one upsell or create an entire sales funnel. 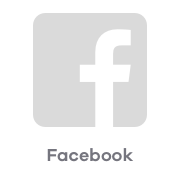 All of our page templates have been conversion tested for mobile devices on one of Shopify’s biggest stores. Become a member of OCU and get a bonus 15-email sequence to boost revenue, reviews, and engagement. Unlike other upsell apps, you are not charged based on how many people see your offers. OCU has processed over $375 million in sales, so know that your store is in good hands. With in-app chat, our savvy team of Shopify experts is always just a click away. Ask us anything! Purchase today 100% risk-free because OneClickUpsell comes with a full 30-Day, 100% Money Back Guarantee. If for any reason you are not delighted with your purchase, simply contact our friendly support desk and you will promptly be given a refund of your monthly or yearly plan charge (usage fees are non-refundable). No questions asked! 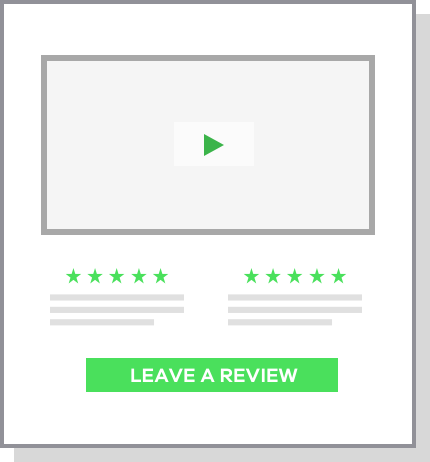 12 email templates to help you boost revenue, reviews & customer engagement. Once someone buys from you (and takes your upsell! ), your job is done, right? As a bonus for becoming a member of OCU, you get the same post-purchase email sequence that Ezra uses in his Top-100 Shopify store. Pricing & Bonuses Expire Soon! What else do I need to operate OneClickUpsell? 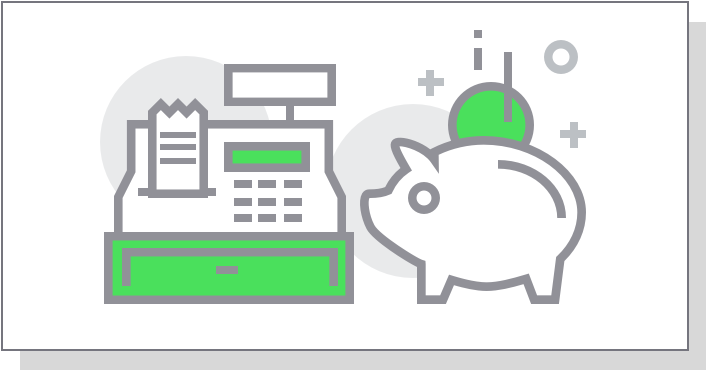 You only need a Shopify store and an account with one of the supported payment processors listed below (And in order to use the post-purchase email sequence, you will need some sort of Email Service Provider or CRM). What is the total cost of OCU? 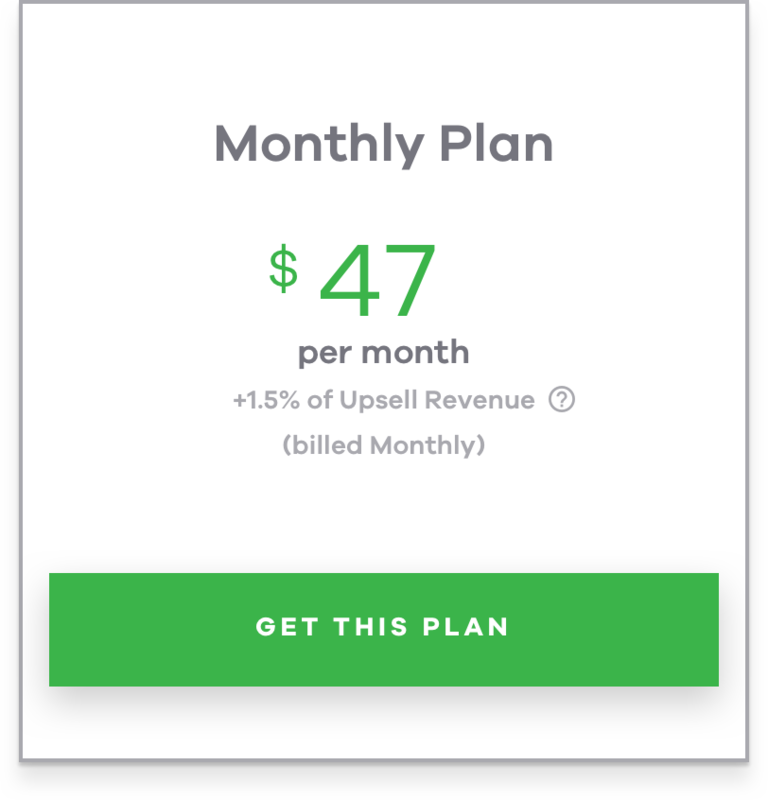 The application is either $47 for a monthly subscription or $397 for an annual subscription, plus 1.5% of upsell revenue (sales made through an upsell/downsell offer). Should I purchase OCU if I have a new website? Absolutely! You want to get the full value from every one of your customers. What is covered in the Members Training Area? Everything! We have both videos and articles that walk you through every facet of the application. Plus, we have tech support available via an in-app window. Yes! 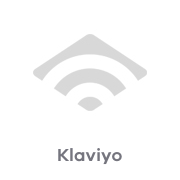 You will receive full email tech support while you are a subscriber. What if I am unhappy with the application? 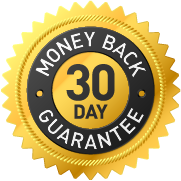 OneClickUpsell comes with a 30-day money back guarantee. Do I need a designer or developer to use OCU? 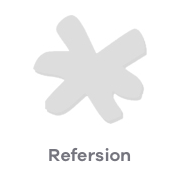 No, all customization is easily done through the WYSIWYG editor. If someone declines my post-purchase upsell, can I lose my initial sale? No, the offer is made only after the customer has completed their purchase. Can I choose which products to offer upsells on? Yes! 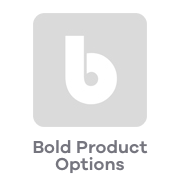 Offer upsells on single products, products you select, or all products. 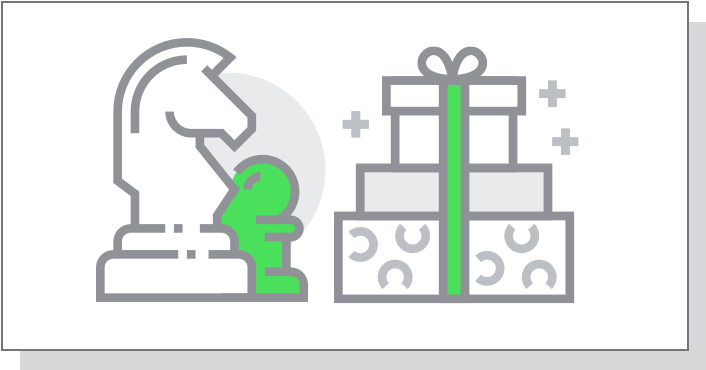 OneClickUpsell offers complete customizability for how you set up your upsell offers. Can I offer multiple upsells on a single product? Yes! You can offer two post-post purchase upsells, as well as downsell offers for each. Will Shopify coupon codes work with OCU? 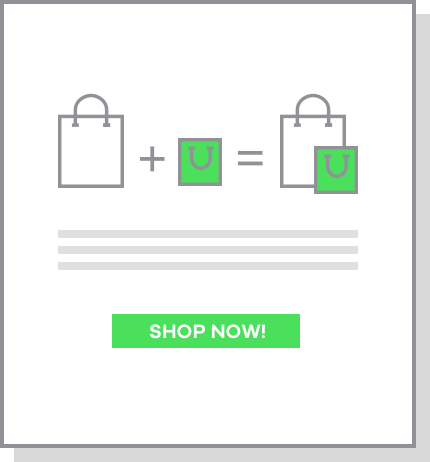 Yes, Shopify coupon codes will work with OneClickUpsell for the initial order. 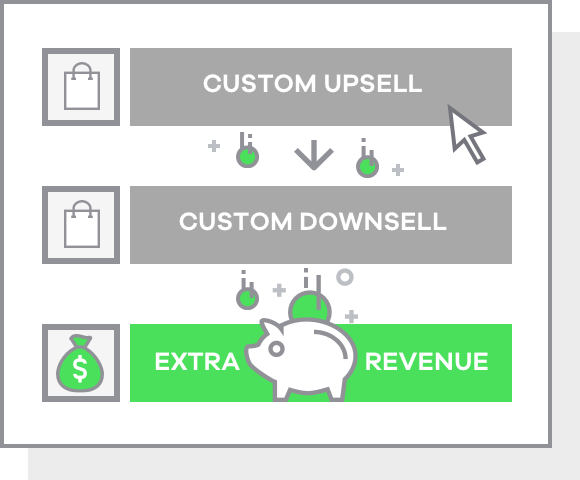 Upsell/Downsell offers will not be affected and have their own built-in discount % option that can be added. Does Fulfillment by Amazon (FBA) work with OCU? Yes, Fulfillment by Amazon (FBA) will work with OneClickUpsell automatically. If you're planning to upsell your customers more of what they just bought, then you'll want to enable the support for Fulfillment by Amazon (FBA) in the Preferences > 3rd Party Apps Support section as well. Can I use OCU on multiple Shopify stores? 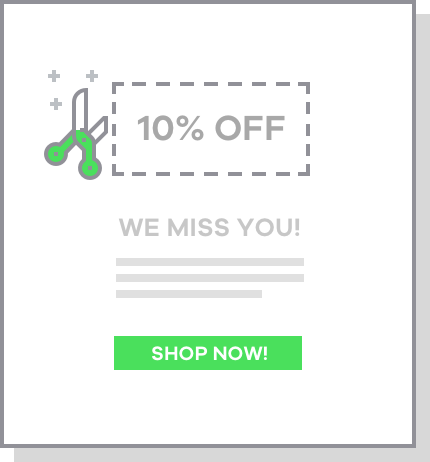 Can I use OCU to offer upsells on subscription products? 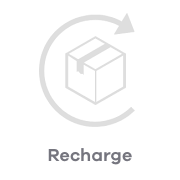 Yes, we are now working with the ReCharge app so you can offer upsells on subscription orders or offer subscriptions as upsells on one-time purchase orders. Does OCU work on ecommerce platforms other than Shopify? 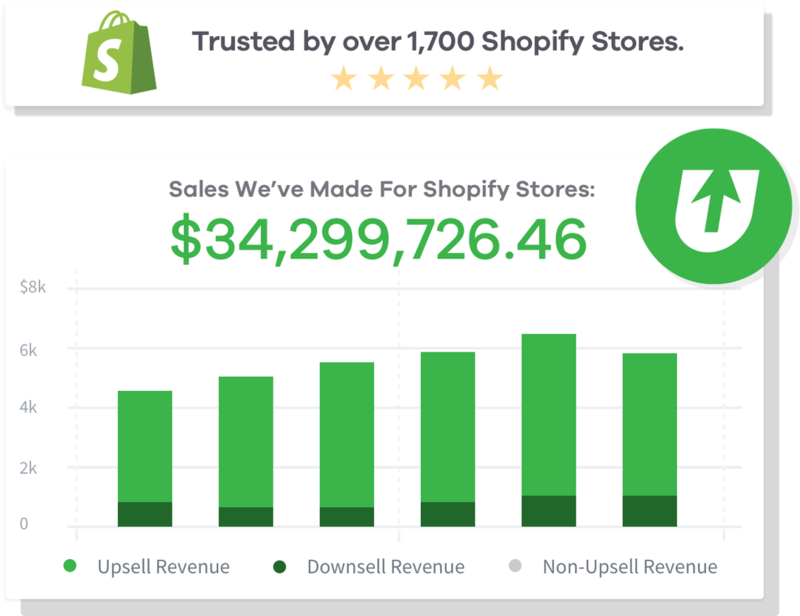 No, OneClickUpsell is an application exclusively for the Shopify platform. Will OCU work with Shopify Payments? 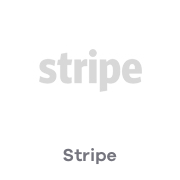 No, the application will not work with your existing Shopify Payments account. You will have to sign up for a separate payment processor account(s). 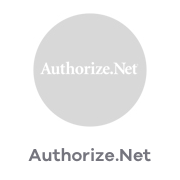 Currently for credit card processing, we support Stripe, Braintree (which also has a PayPal option), Authorize.net and NMI. 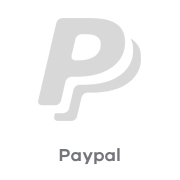 There are also two PayPal options available; PayPal Express Checkout (uses Reference Transactions) and PayPal Checkout (doesn't use Reference Transactions). Do Shopify gift cards work with OCU? No, not at this time. 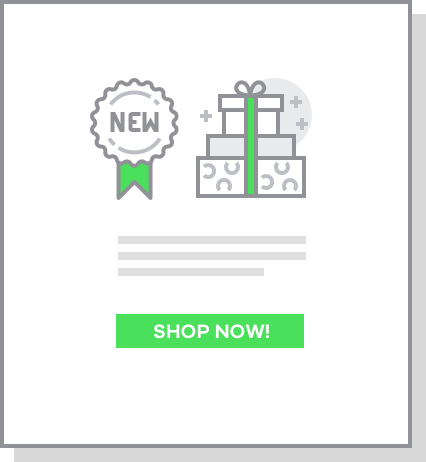 But, you can offer Shopify Gift Cards as upsell offer products. 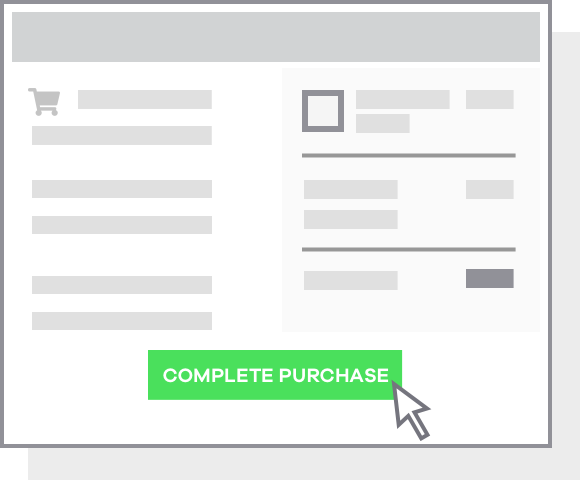 How will the offer product sequence be presented to my customers post-purchase? The upsell offers will be presented sequentially if the customer continues to accept upsell offers. If they decline the first upsell offer, the first downsell offer (optional) will be presented. If they decline the second upsell offer, the second downsell offer (optional) will be presented. 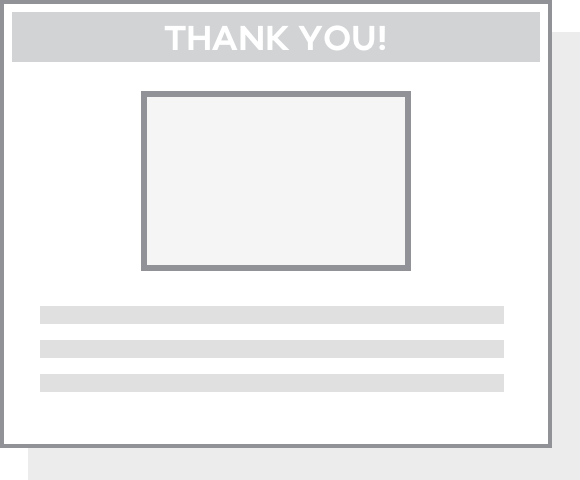 If either the first or second downsell offers are accepted or declined, they will be taken to the Thank You page. Which payment processors work with OCU? Does OCU work for a store that only sells a few products? Yes! Even if you only have one product, OneClickUpsell can help you improve your average order value. 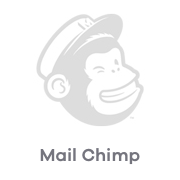 What will I need to implement the bonus post-purchase email sequence? 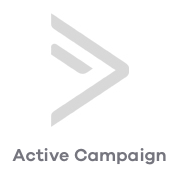 In order to use the post-purchase email sequence, you will need an Email Service Provider or CRM to send the emails from. Add post-purchase upsells to your Shopify store! Page built with Zipify Pages. ©2018 Zipify Apps. All Rights Reserved.